Under Construction! The Approach will be the newest mixed-use district in greater Cincinnati. 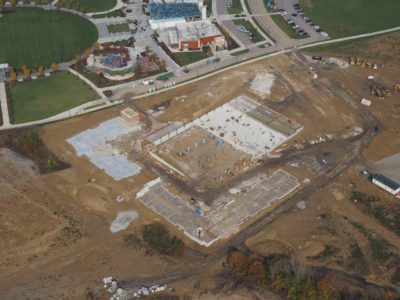 Immediately adjoining the stunning Summit Park in Blue Ash, this location will give residents all the benefits of a park-front lifestyle with easy access to shops, restaurants, and employers. 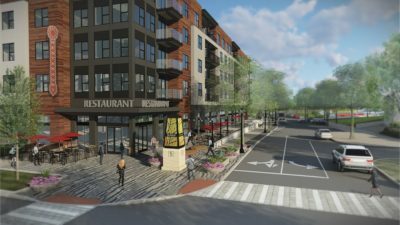 Developed in partnership with Al Neyer, Inc. and Vandercar Holdings, The Approach will be composed of 290 luxury apartments with a centralized parking facility, and will sit above 35,000+ square feet of exciting commercial space. 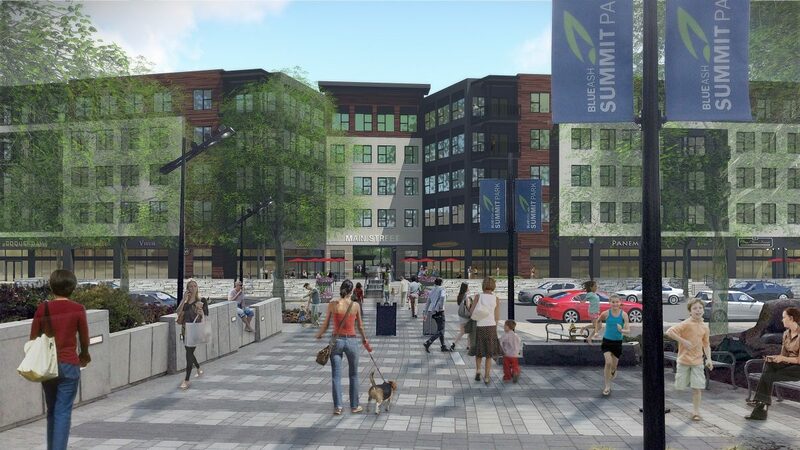 When complete, this commercial space will contain diverse shops, restaurants, and fitness options. 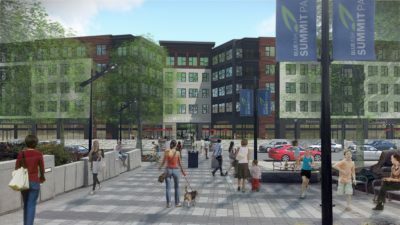 The Approach is part of the larger Neighborhoods at Summit Park, which, when fully complete, will contain up to 400,000 square feet of Class-A office, hotels, and a neo-traditional single-family home neighborhood. 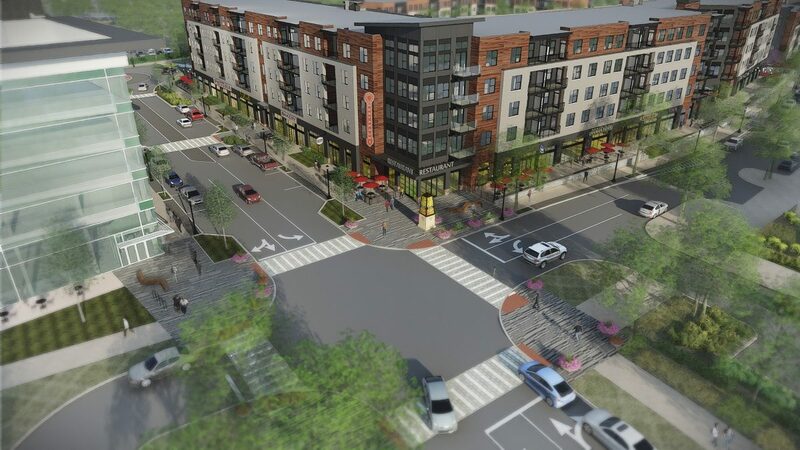 The overall development, and the studio, one-, two-, and three-bedroom apartments will feature “best-in-class” finishes, along with a host of unit and on-site amenities including, structured parking, pool deck, workout facility, elevator access, and many more.